Please retain your email confirmation as proof of ticket purchase to show at the door. Printed tickets will not be mailed. Online sales close 4 hours before each performance. 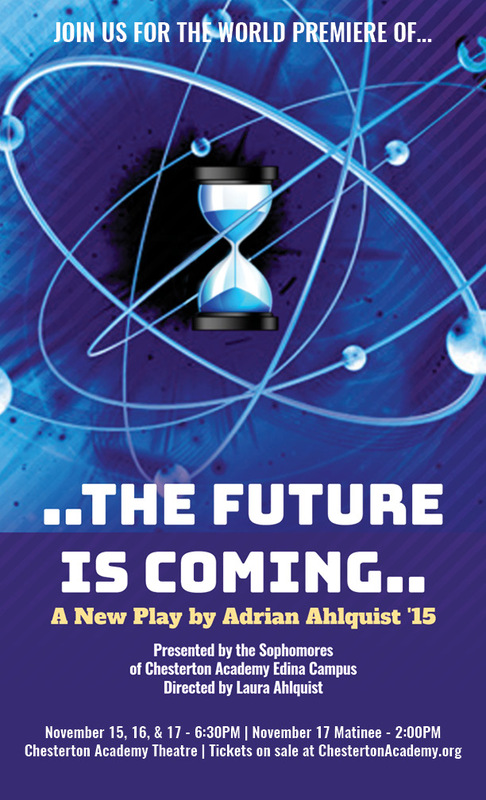 Important Note: This play is part of the Sophomore curriculum and all students will be graded on their performance. Each show is professionally recorded. To minimize possible distractions and noise during recording, we ask that you do not bring children under three years of age.